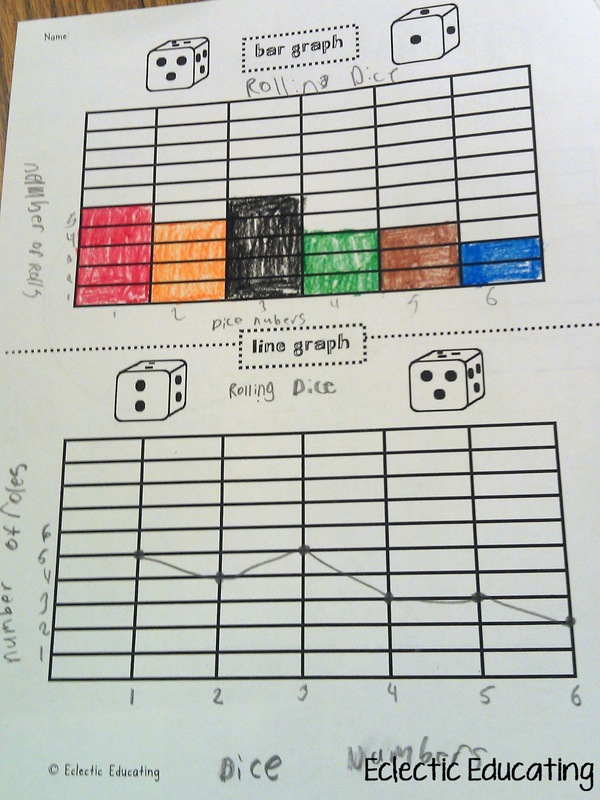 Eclectic Educating: Graphing with Dice! Anyways, we keep going with our RTI groups until the very end. I wanted to continue reviewing graphing with my fourth graders, but I also wanted to add an element of fun. So I decided to make a little game out of it! 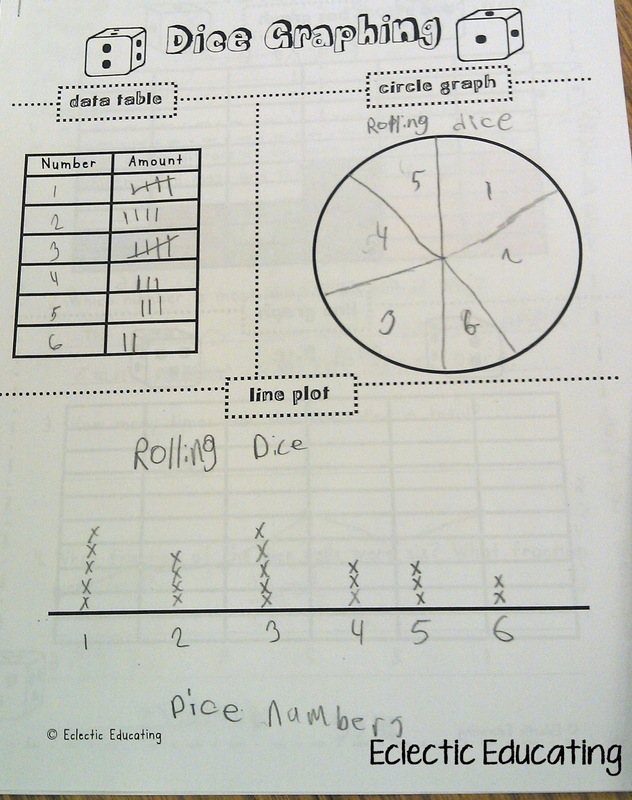 I gave students dice, and they recorded the results of their dice rolls on a data table. 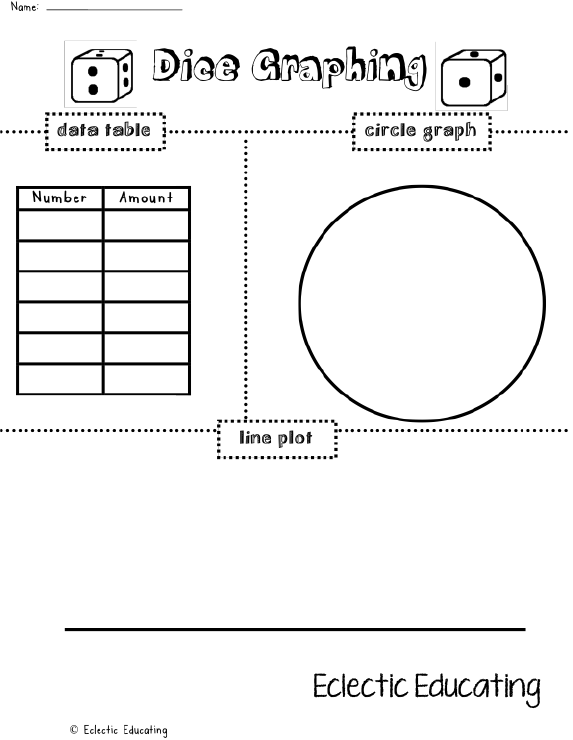 After recording the data, we created a line plot and a circle graph. My students are getting much better at making reasonably sized portions for the circle graph. This can be a tricky skill, which requires a strong number sense. Repetition is key. Next, we created a bar graph and a line graph. With all of these types of graphs, we continued reviewing how to label the x- and y-axis and making sure we included a title. After completing all of the graphs, we answered a few questions about the data together. First, we identified the mean, median, mode, and range. Then, we answered a couple of short answers. Since it was almost the last day, I didn't make them write in complete sentences. (For the first time ever! You should have seen the looks of pure joy on their faces!) My favorite question is about which number is most likely to be rolled. My students really had to think on that one. I didn't give them any clues. I have really been working on perseverance with my students this year. After awhile they figured it out! You have to throw in a little trick question every now and again. All of the numbers are equally likely to be rolled on dice! 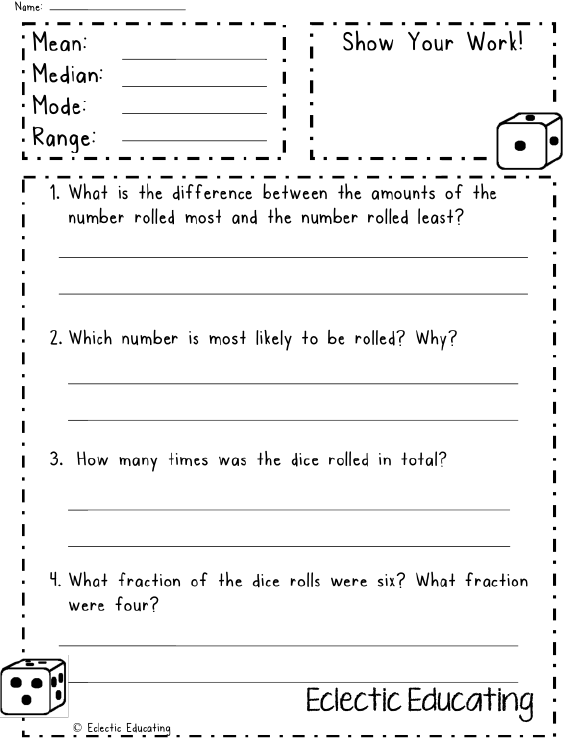 If you would like your own copy of the dice activity, click on the images above or here. How do you spice up graphing? 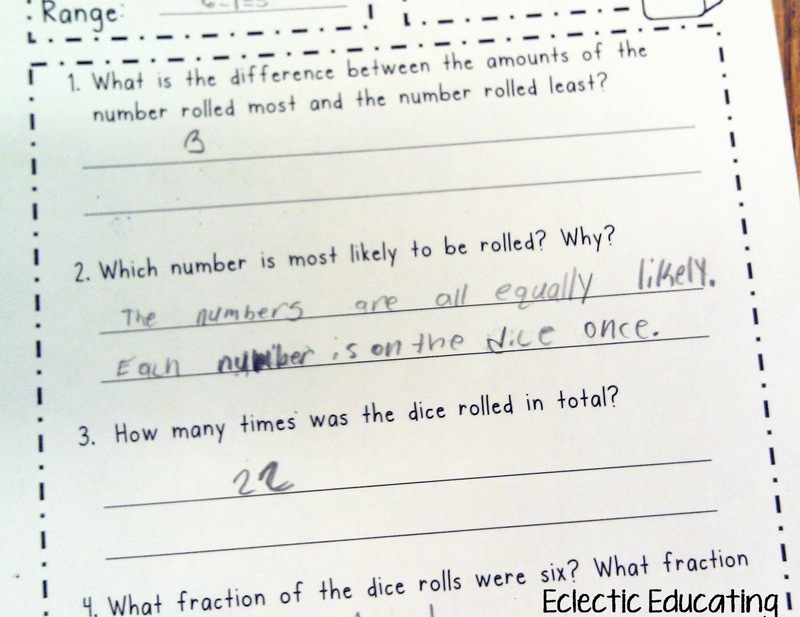 What other ways do you incorporate dice into math instruction? I am sure you have plenty of ideas! Happy birthday!!! You are so young! Thanks for the Dice Graph freebie - we are working on probability next week and I may just have to work this activity in!! 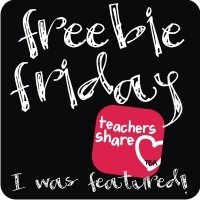 I just love this freebie with the linking of dice games, probability and graphing. Thank you for sharing.